Traffic diversions are currently in place. Gardaí in Pearse Street, Dublin are appealing for witnesses following a stabbing incident in the city centre. At approximately 4:40pm on Sunday afternoon - 9 December - a man in his late 20s sustained apparent stab wounds during an incident on Essex Quay. He was treated at the scene by ambulance personnel and taken to St James’s Hospital. 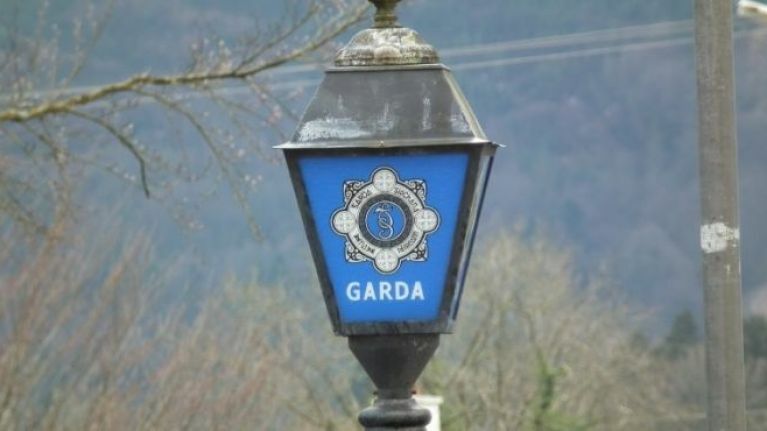 A man and woman, both in their 20s, were arrested by Gardaí at the scene. They are currently being detained under Section 4 of the Criminal Justice Act 1984 at Pearese Street Garda Station. They can be held for 24 hours. The scene is currently preserved for technical examination and Essex Quay is closed to traffic. Garda units are currently on the south quays managing traffic. At time of writing - 7.45pm - the south quay R148 is closed to traffic from O'Connell Bridge to Winetavern Street. Traffic updates will be provided by @gardatraffic on Twitter. Anyone with information is asked to contact Pearse Street Garda Station on 01 666 9000 or the Garda Confidential Line on 1800 666 111.